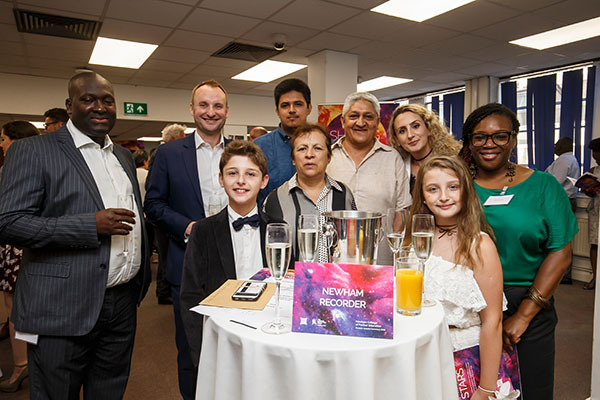 The Shining Stars Ceremony will be held in June in recognition of the exceptional achievements that Newham College’s best students accomplish as well as recognising teachers for supporting the student’s success. 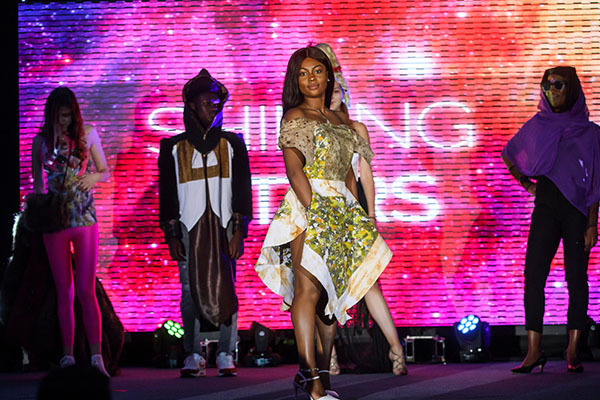 The Ceremony helps The Learning Revolution Trust raise vital money through sponsorship. 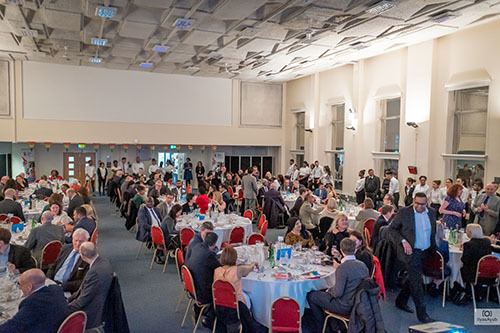 The Newham College Business Partners and Learning Revolution Trust dinner was held on Thursday 14th March 2019 at The Auditorium, Newham College of Further Education. 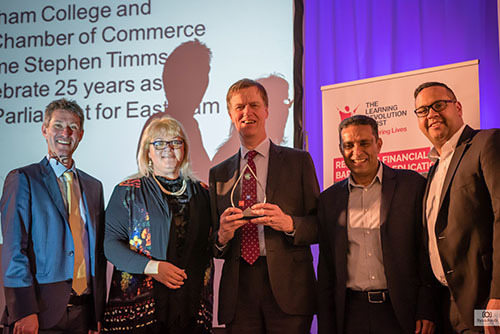 The dinner was held in honour of Rt Hon Stephen Timms MP, who was guest speaker and celebrated his 25 years of exceptional service to the community, education and businesses across East Ham. 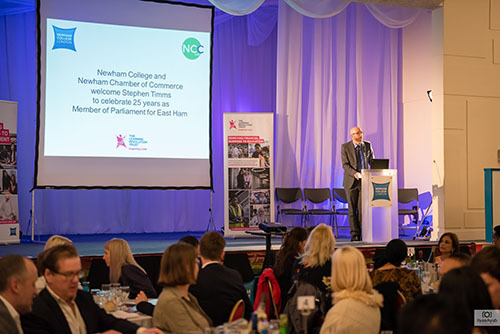 It was an opportunity to introduce the Newham College Business Partners (NCBP) initiative to new businesses and to report on the activities of some of our current NCBP member businesses. 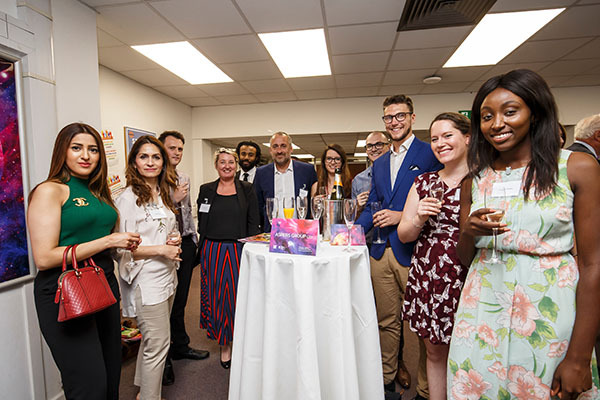 It was also a way of thanking current and potential new sponsors of the Learning Revolution Trust (LRT) for their generosity and support for the trust in its mission to ‘Inspire Lives’ and make further education accessible to everyone who can benefit from it, regardless of their circumstances. 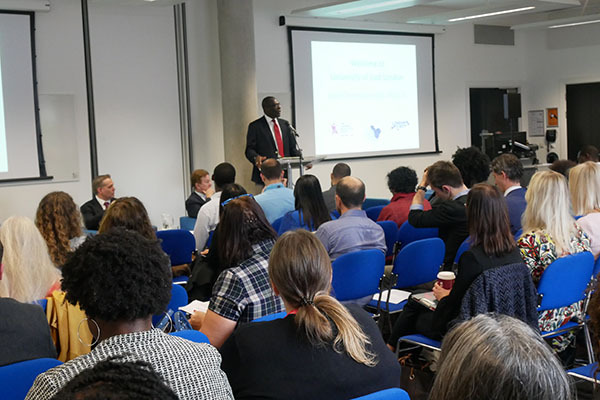 The ‘Fit for the Future; Skills 4 Local London’ conference was jointly sponsored by the Local London partnership of 8 east London borough councils, the London First business organisation and the Learning Revolution Trust. 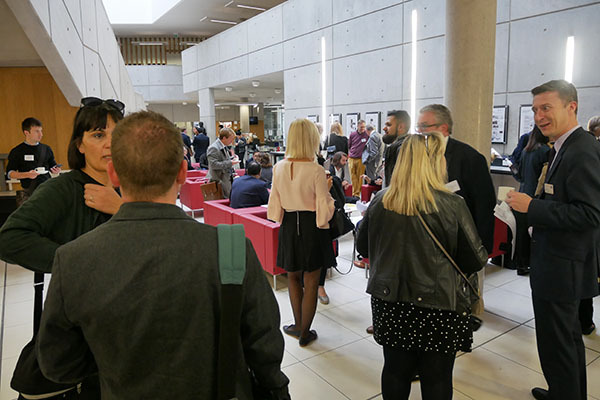 The aim of the conference was to build on previous work by bringing together employers, local authorities and training providers to identify priorities for a Skills Action Plan for the sub region and work together to establish clear pathways to work in key sectors of the economy, upskill local residents and meet the skills needs of businesses more effectively in a constantly changing environment. Opportunities for jobs growth in the ‘New East’ London and the need to ensure that local people can compete for the high value / high tech jobs being created so that no one is left behind and businesses can access the skills they need. The need to create clear pathways to jobs in key employment sectors such as construction to make career opportunities more accessible and help employers to attract and retain staff . The need to develop career pathways to support in work progression in health and social care and other sectors, and to ensure that employees can access learning opportunities throughout their working lives. The devolution of adult skills funding to London will help to ensure that funding is better focussed on achieving outcomes for Londoners and London’s businesses. Further devolution is needed in careers advice, unspent apprenticeship levy money; EU replacement funding and other areas. 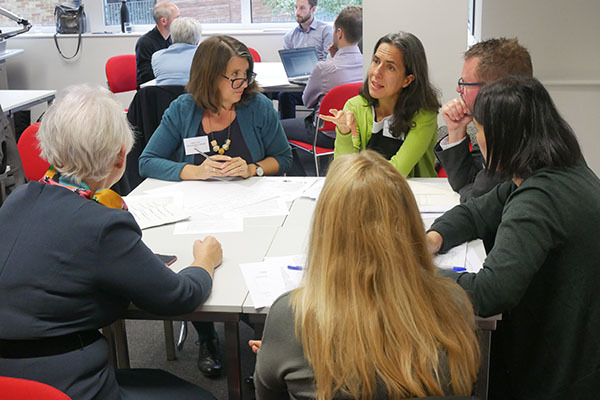 Strong collaboration is needed between stakeholders, including employers, local authorities and training providers to develop and implement effective skills strategies at city and sub regional levels. Local and regional expertise is an essential component of this. The vision for Local London is for a place which is ambitious for its economy, aspirational for its residents and courageous in its reforms. 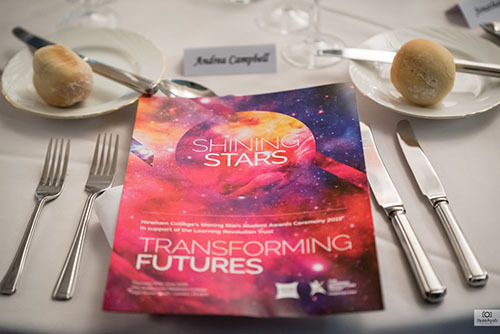 The Shining Stars Ceremony is held every year in recognition of the exceptional achievements that Newham College’s best students accomplish as well as recognising teachers for supporting the students' success. The Ceremony also raises vital money for The Learning Revolution Trust through sponsorship. The Shining Stars Ceremony was held in June at East Ham Auditorium. £52,537 was raised through sponsorship. 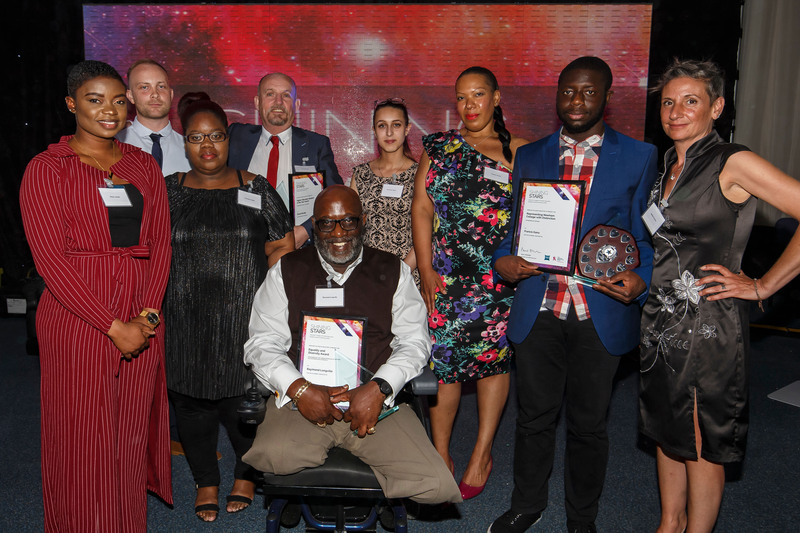 There were 32 sponsors and supporters including Newham Recorder, London Borough of Newham, Aspers Casino, Gateway Qualifications, Newham Chamber of Commerce and Capita Managed IT Solutions. The LRT sponsors and supporters dinner was held in the EHC auditorium on 1 February 2018. 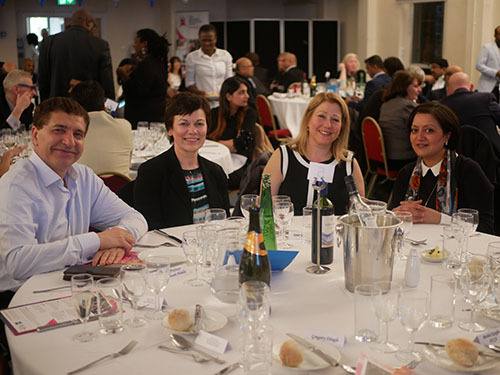 The dinner was hosted by Newham College Principal and Chief Executive Paul Stephen. 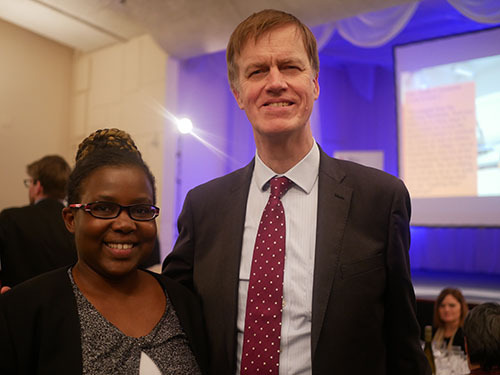 Guests at the event included Stephen Timms MP and LRT sponsor Liesel Sharpe from Maze 8 Recruitment. LRT beneficiaries Amy Leigh Burton, Lateef Shooluwe and Shakira Faith Musasizi also spoke about the ways in which they had been supported by the charity and how that support had helped them complete their education or access career opportunities.